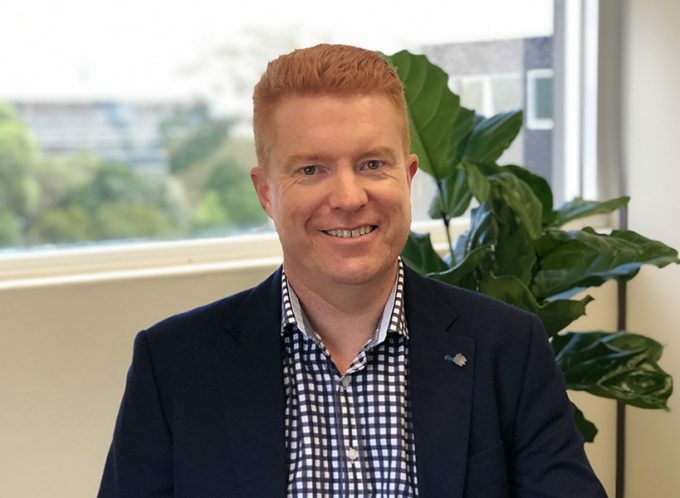 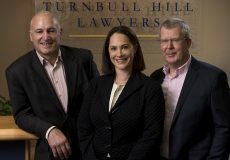 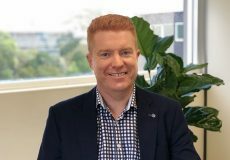 Turnbull Hill Lawyers is delighted to announce the appointment of Adrian Corbould as Partner. 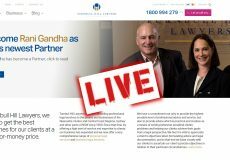 Adrian’s appointment is reward for his contribution to Turnbull Hill Lawyers over many years. 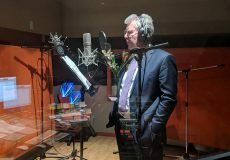 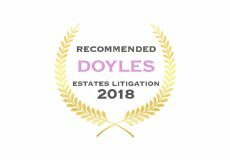 Since joining Turnbull Hill in 2005, Adrian has been instrumental in the growth of its Contested Estates team, and Turnbull Hill Lawyers being recognised in the 2018 Doyle’s Guide as a leading firm in Wills & Estates litigation. 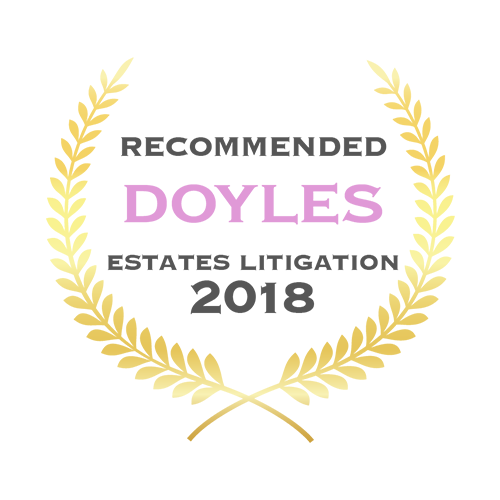 Adrian himself is a Law Society Accredited Specialist in Wills & Estates and is also recognised in the 2018 Doyle’s Guide as a leading Wills & Estates litigation lawyer.